My review: I loved this book. It truly is a book about second chances. It’s also a great reminder about how freeing it is to forgive others—even if they don’t deserve it—and, most of all, ourselves. Julia and Reid’s story brings to the forefront the fact that things are not always as they appear. 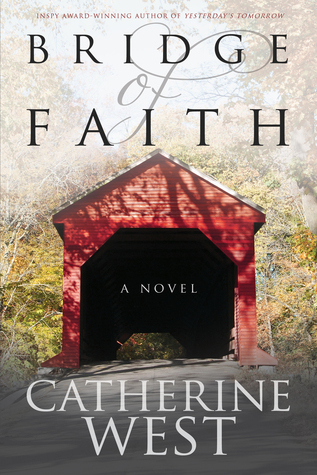 Catherine’s writing pulled me in and refused to let go until the last page. 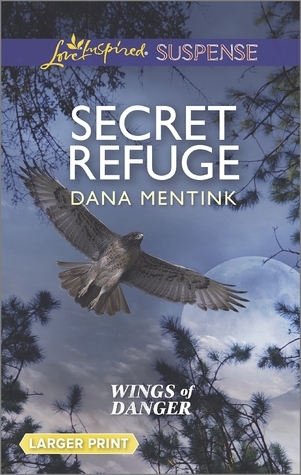 Wings of Danger: The path to love is treacherous. My review: I’m a sucker for a good romantic suspense, and this novel certainly fills the need to read. I enjoyed every heart-pounding minute of reading Mick and Keeley’s story. The danger and the love added up to a too-short night of sleep for me. I just couldn’t put it down. It’s another one of those books that pulled me in and kept me on the edge of my seat until the very last page. I received these books from the author/publisher in exchange for an honest review.